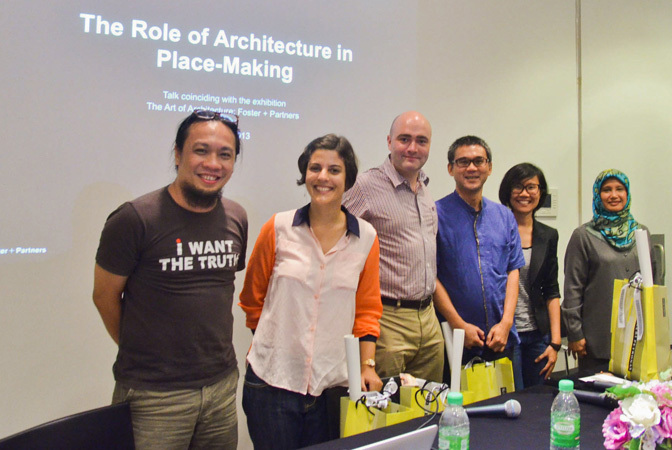 The first talk series from #BetterCities of the year, “The Role of Architecture in Place-Making”, was held on 20 April 2013, at Galeri Petronas, Suria KLCC. 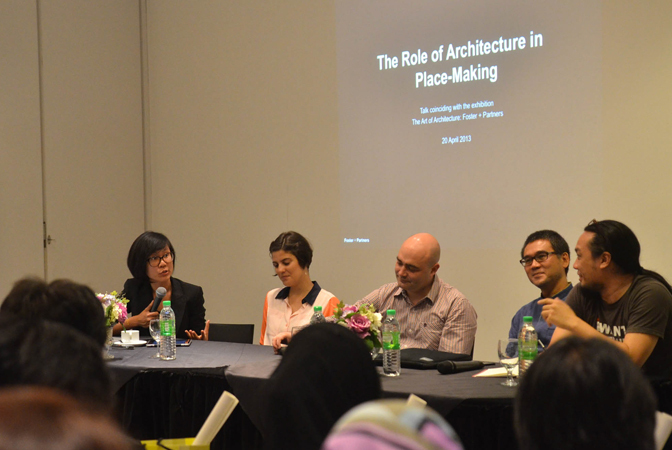 Co-organized with Galeri Petronas and Foster + Partners, the talk was held in conjunction with the Art of Architecture exhibition (March 6 – May 12 2013). 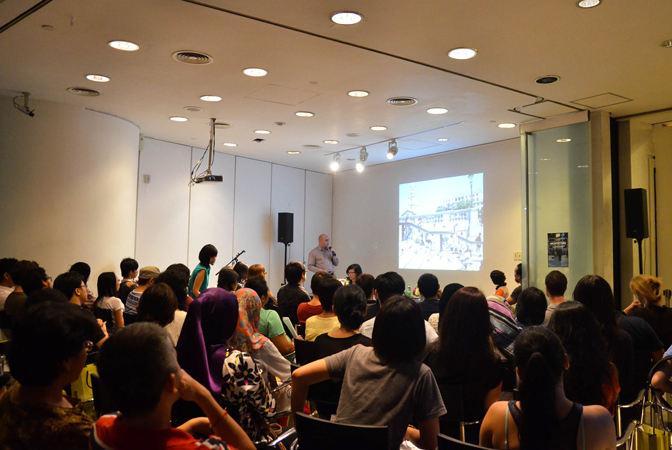 The lecture hall at Galeri Petronas was packed with over 70 participants that day. Moderated by Sze Ying Goh, our #BetterCities lead, the four speaker from architecture and art backgrounds gave a very engaging and interesting presentations. Our first speaker was Karsten Volmer, partner at Foster + Partners. Based in London with offices worldwide, Foster + Partners is one of the pioneers in sustainable approaches to architecture through a strikingly wide range of work from urban masterplans to public infrastructure, workplaces to private houses and product design. Karsten emphasized how the work at Foster + Partners tries to create links to history and the past context of the building site. For example, when the Roman remains of a girl were found at the site of the Swiss Re building in London, Foster + Partners erected a plaque in honour of the girl. “There is a deep seated human desire and need to have a link with the past”, said Karsten. Our second speaker, Marco Kusumawijaya, founder and director of RUJAK Centre for Urban Studies (RCUS) is someone that likes everything about the city. He is a practitioner, activist and thinker in the fields of architecture, environment, arts, cultural heritage, urban planning and development with more than 20 years of intensive experiences. 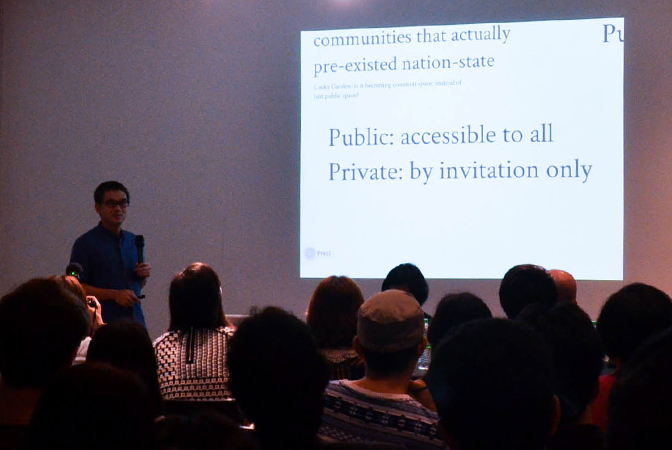 “A space becomes a place only when there are people using and taking care of it”, emphasised Marco while sharing his view on public versus common spaces. 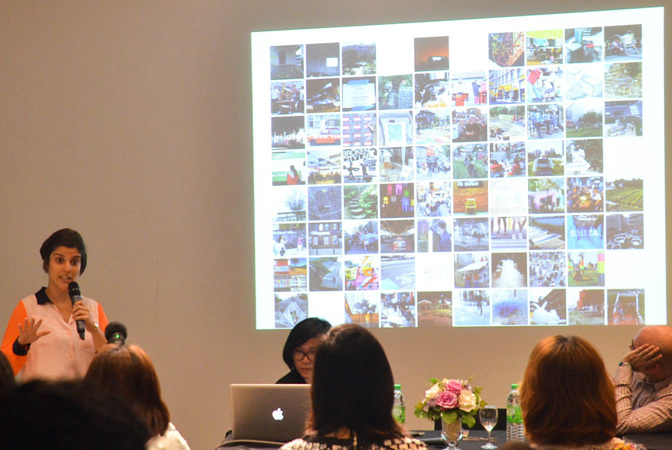 He shared images of the Malaysian Spring initiated by landscape architect Ng Seksan as an example of how a public space had been transformed by citizens adopting it and beautifying it with a political message. Next, we heard from Lia Tostes, a #BetterCities mentor of Urban Residency, an urban action workshop held in conjunction with Georgetown Festival this coming June. 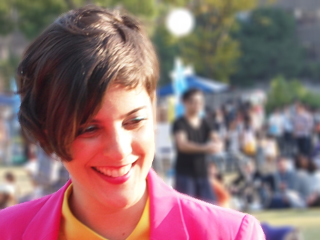 Lia is an architect and urbanist from Brasilia, Brazil. 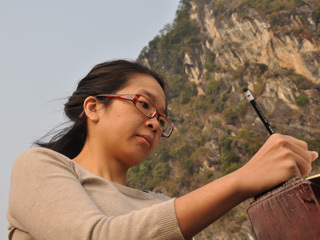 In her presentation, she shared some interesting examples of participatory urbanism known as ‘M.Y.Urbanism’. The ‘M.Y.’ stands for ‘mend yourself’ and is a term for grassroots urban interventions carried out by citizens without the help of corporations or government bodies. Last but not least, the presentations were rounded off by Sau Bin Yap, an artist and lecturer at Multimedia University (MMU). Saubin spoke about bringing art to KTM trains and schools by sharing Let Arts Move You (LAMU) and Contemporary Art In School (CAIS ) art projects. With the KTM project, he talked about how something undesirable – like a train delay – could actually facilitate a diversion in artwork. The talk ended with a Q&A section with the audience followed by refreshments provided by the gallery. #BetterCities wold like to thank all the speakers and partners: Foster + Partners, Galeri Petronas, British Council Malaysia and everyone who make their present at the talk that day. On collecting stories and voices. Survey, focus groups, interviews will usually be carried out during the design research phase of a project. We either jot down quick notes or make recordings to gather information. But after this, what do we do with these data? The thought of this has inspired us to make use of the resource while turning the whole experience more fun. What if there is this recorder that enables the public to play a more active role, record their thoughts and be able to access it anytime they want? 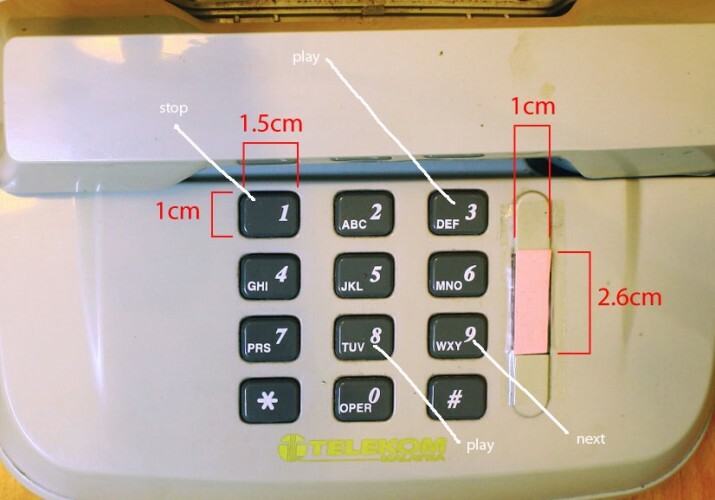 After going through several discussions on the functions and purpose of PostPhone, we realized that our objective could be achieved by hacking a voice recorder. What we needed for this “idea” to work is to ensure the following could be done: 1) record, 2) store and 3) playback. Thus, we got ourselves a good recorder, bought some wires, buttons, speaker and amplifier (to enhance the sound recording). 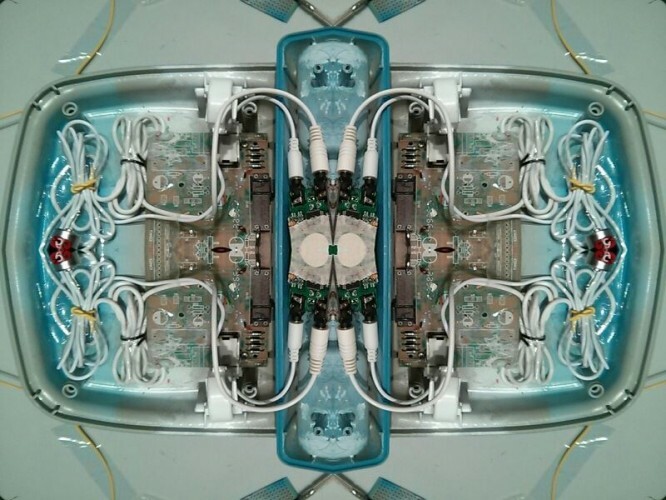 But as we dismantled the whole recorder and started to hack it, we realized the circuitry of the recorder is too close to each other and the wiring of it is too fine — we had our first road block: while we were soldering the parts together, the recorder got short-circuited and could not be used. We got some advice from the expert, which is to get a cheaper recorder as the circuitry will be further apart from each other so it would be easier for us to hack. And it worked! 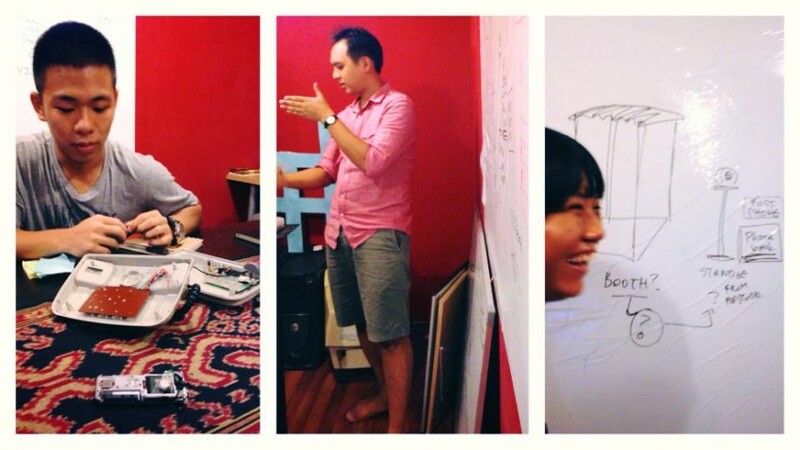 Designed by Okui Lala and Shum E Wyn, produced by Sze Ying Goh, as part of #BetterCities’ While We Wait Project. While We Wait is supported by the Embassy of Finland, Malaysia. 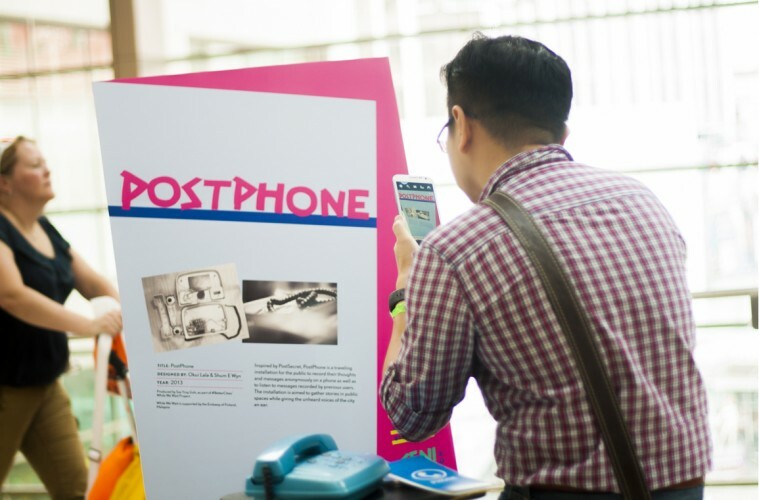 PostPhone was at KakiSENI Festival 2013 from 24th April – 1st May 2013 (Level 6, just beside Al-Amar Restaurant). Soon, PostPhone will be travelling to a bus station. We invite you to record a phone call to the future. We are collecting and sharing your stories with the city.